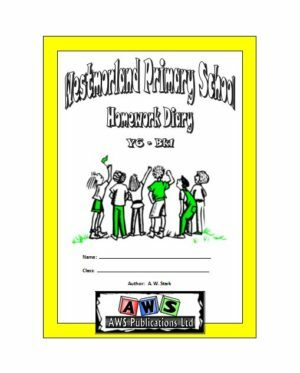 A total of 14 diaries for Years 2 to 8. Diary Book 1 – Terms 1 & 2. 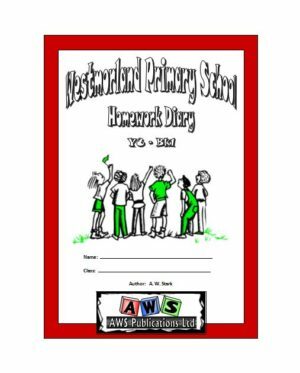 Diary Book 2 – Terms 3 & 4. 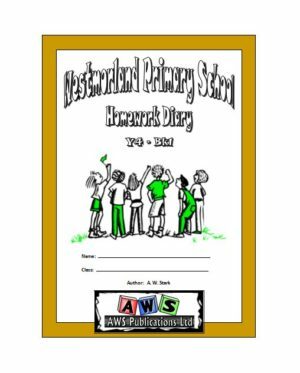 The diary cover can be personalised with a school name and / or logo, plus the cover can also be laminated.